How do I add an internal note to a payment? If a payment has already been made, you can write an internal note about it on the details page of that payment in your MoonClerk dashboard. 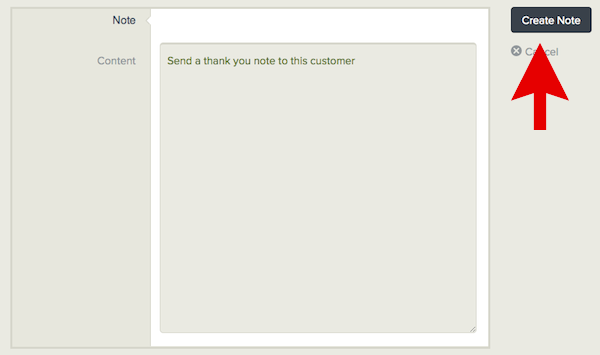 If you export the data for the payment, this note will also appear on the spreadsheet. 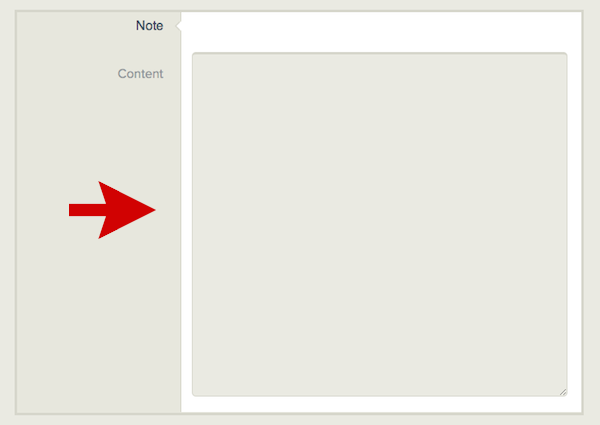 6) You can come back to the Internal Note section at any time to edit or delete this note.